Almost from the day he was elected, certainly from the day her took office, people have been talking about the impeachment of Donald Trump. His basic failure to divest his business holdings, his refusal to abide by ethical norms, nepotism, cronyism, his odd and still not fully known relationship with Russia and Vladimir Putin, and his disregard for the intelligence community, have all stoked the fires. 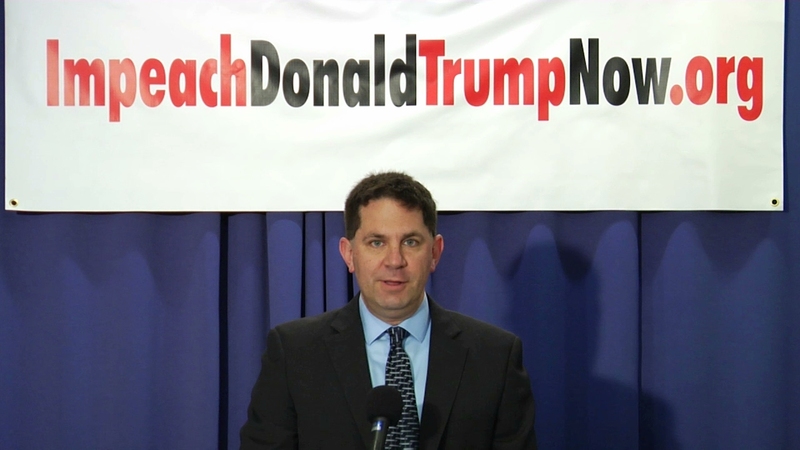 But are there legitimate grounds for impeachment, as laid out by the constitution? What kind of constitutional crisis might be precipitated by such efforts, and how do we define, political vs. legal impeachment and would that even matter? After all, so much of what our founders did was designed as a bulwark against the corruption that we see playing out each and every day at 1600 Pennsylvania Avenue. 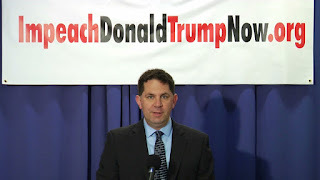 To try and put all of this rhetoric in context is constitutional scholar Ron Fein, the co-author of The Constitution Demands It: The Case for the Impeachment of Donald Trump .